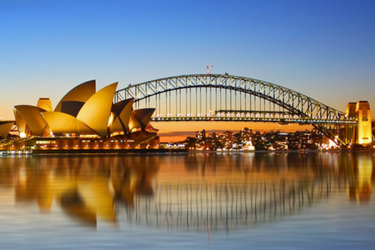 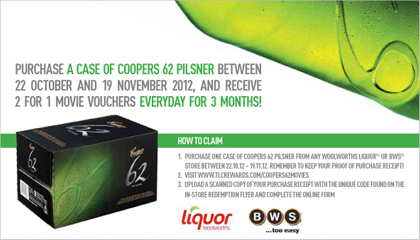 Premium Beverages tasked TLC Marketing with incentivising customers to purchase one case of Coopers 62 Pilsner from Woolworths Liquor or BWS stores during a specified promotional period. 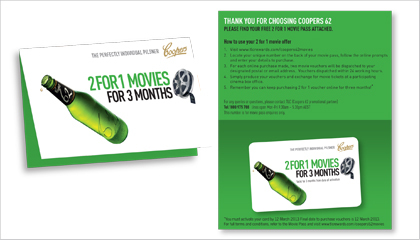 TLC Marketing responded with an ‘everyone wins’ customer campaign, rewarding all customers who purchase one case of Coopers 62 Pilsner with 2for1 movies, valid for repeat use over three months. 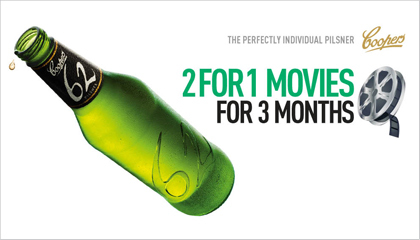 The campaign is communicated on product promotional material, increasing in-store presence, driving sales, encouraging trial of a new brand and raising awareness within a highly competitive market.